This Gold DofE Residential is designed for anyone who loves the mountain environment. Whether you already have some experience or if mountain walking is fairly new to you, come and join us! The week will consist of 5 activity days, with all food, accommodation, registration fees and transport included (transport to/from Snowdonia is not included, although we can arrange pick up from a train station). 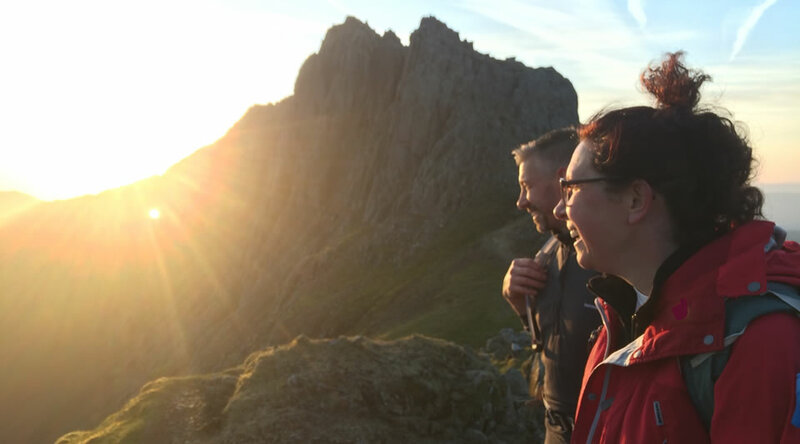 With a maximum of 6 participants with each Residential Leader, you’ll receive a wealth of experience to help you on your way to completing your Mountain Skills course – a nationally recognised personal skills scheme run by Mountain Training. 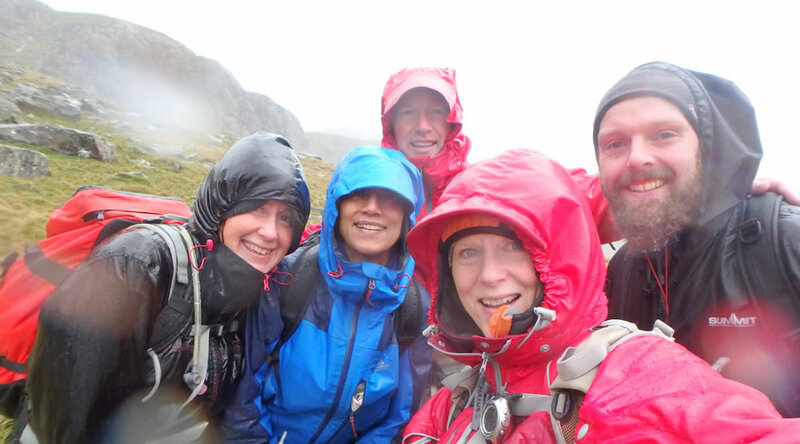 We’ll also complete a 1 day Rock Skills Introduction course, before finishing the week with a 2 day/1 night journey into some more remote parts of Snowdonia, putting all your skills into practice: a true mountain adventure. This unique Mountain Adventures Residential, will give you more skills and confidence to plan your own UK mountain adventures...go and enjoy! Here in North Wales, we have an excellent network of charities and organisations that support essential environmental management and conservation work. These include the Snowdonia Society, Snowdonia National Park, National Trust and North Wales Wildlife Trust. During your week with us, we’ll look at different aspects of essential environmental conservation in Snowdonia. This can include path maintenance, wildlife surveying and identification sessions, removal of invasive species, learning about forestry processes, litter picks and beach cleans and managing livestock in an upland environment. The exact scope of each week will depend on what our local charities and groups think is appropriate at the time. Any input will certainly be appropriate and relevant to the aims of this rewarding week. The cost of the residential includes all food, accommodation and transport during the week (transport to/from Snowdonia is not included, although we can arrange pick up from a train station). This intensive week of training and instruction is great for those with some climbing experience, but are keen to learn more! Whether you’ve climbed indoors or outside before, as long as you can belay another climber safely, this course is for you! You will learn lots more skills in your small groups of 4 climbers with each Rock Climbing Instructor. We will start the course with a 2 day Rock Skills Intermediate course - a nationally recognised personal skills scheme run by Mountain Training. The aim is to enable you to enjoy rock climbing under your own steam at a suitable crag, using traditional protection. We’ll add a day in the mountains, which will cover skills for reaching crags in mountainous terrain, before returning back to rock climbing for a taste of sea-cliff climbing. The last day will cover personal skills and development and how to move forward with your rock climbing once the week has finished. The cost of the residential includes all food, accommodation, registration fees and transport during the week (transport to/from Snowdonia is not included, though a train station pick up can be arranged).